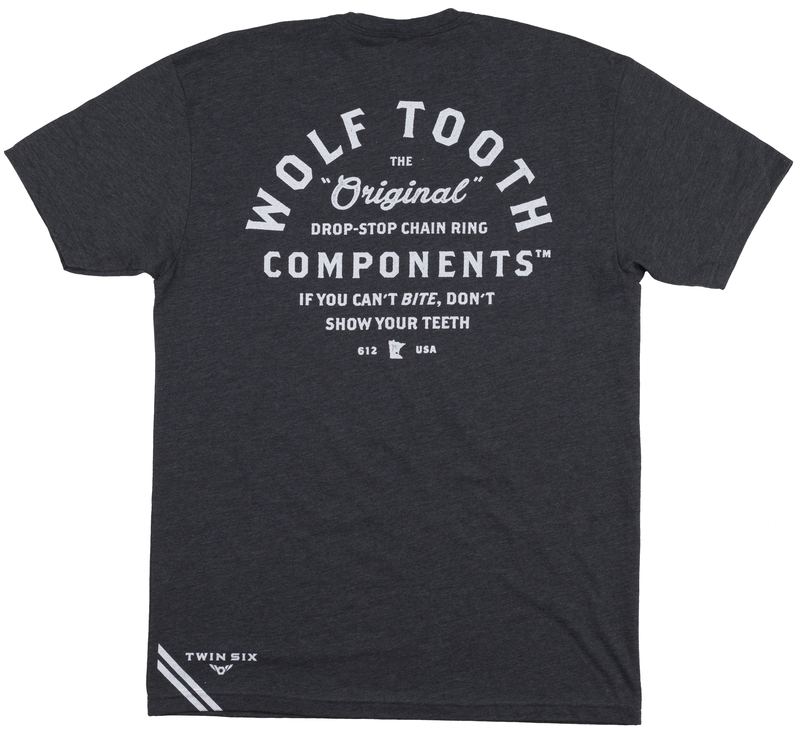 Show your teeth with the Wolf Tooth Show Your Teeth T-Shirt. 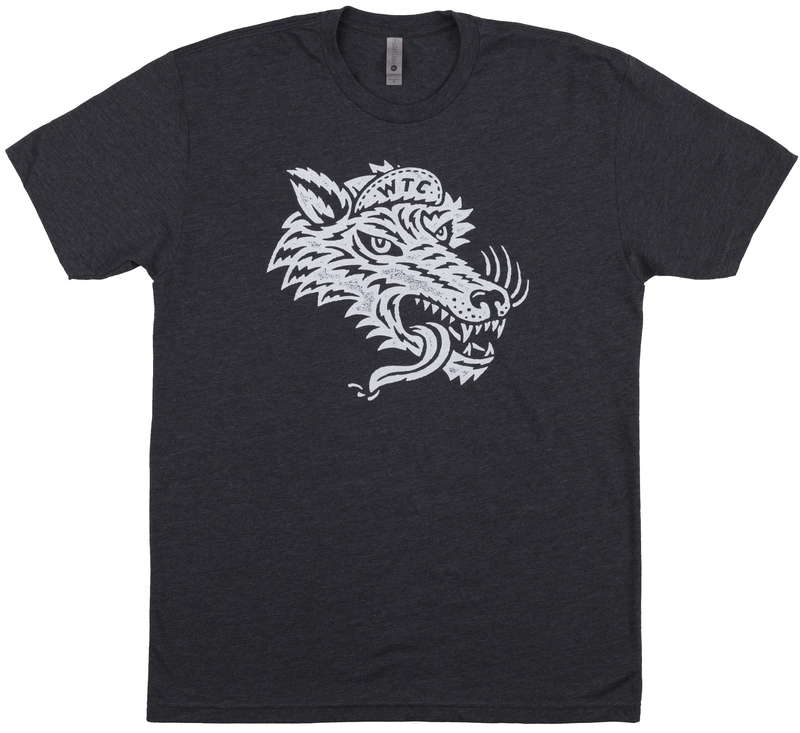 This awesome new t-shirt design featuring a wolf bearing its teeth was created by illustrator Jesse Lalonde over at Twin Six. Cop one and show your love for a real grassroots component company.